Discover the themes of the 23rd edition of Arvinis, which took place on 25-30 April 2018 in Montreux. 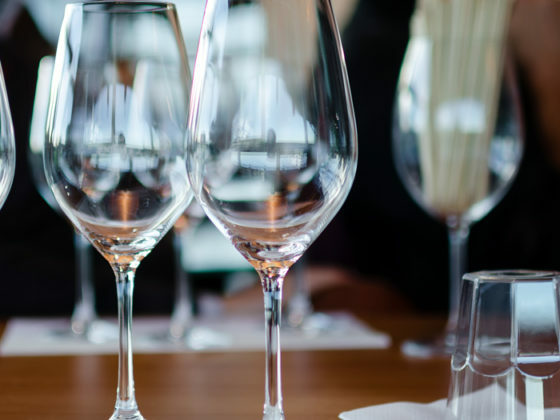 A reference event for wine lovers, connoisseurs and professionals, Arvinis aims to promote Swiss producers and introduce the public to quality wines from many countries. By moving the date of the fair to November, Arvinis is adapting to the needs of the market and benefiting from a more favourable period for both exhibitors and visitors alike. Arvinis has enabled you to benefit from the advice of professional sommeliers to discover finer points of the fair. Five themes were suggested, each including a stop at ten stands. In decline since the early 2000s, Chasselas is still the most widespread grape variety to be found in the Canton of Vaud. However, the trend in consumer taste towards lighter and more easily drinkable wines should contribute to its increase in popularity. This tour highlighted the tremendous ability of Chasselas to adapt to the region and changing tastes. Divided into nine regions, the Ticino has a wine-growing area of approximately 1036 hectares, including 866 hectares of Merlot. Introduced in 1906, Merlot is a delicate grape variety, sensitive to spring frosts and prone to grape shatter. The variety has found optimal climate conditions south of the Alps which enable it to fully express itself. 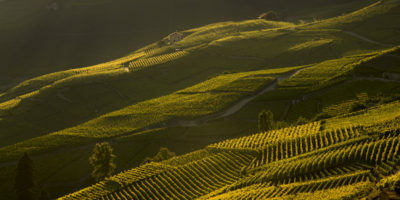 The leading wine-growing canton in Switzerland with more than 5000 hectares, Valais benefits from very diversified regions with a wide variety of soils. 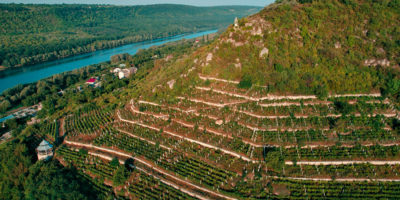 Another asset is that the canton possesses a unique ampelographic heritage in Switzerland, with nearly 60 varieties cultivated. Visit the regions producing Amigne, Johannisberg, Humagne blanches, Petite Arvine, Hermitage, Heida and other Cornalin, Syrah or Merlot. 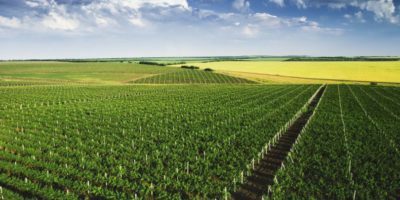 Did you know that Europe is the world’s largest exporter of wine and wine products, and represent the largest agricultural sector by value in the European Union? 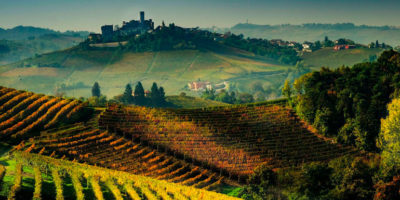 From Alsace to Greece, via Piedmont, Bordeaux, Italy, Spain and Croatia, this trip to Europe and around the Mediterranean basin gave visitors a taste of the rich diversity of the continent’s wines and grape varieties.